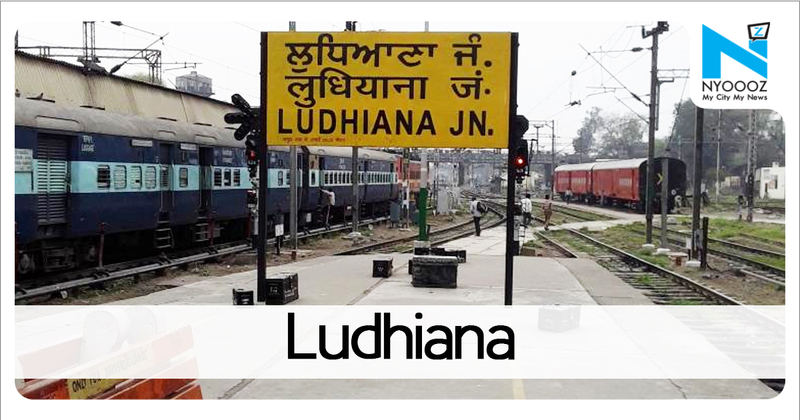 Ludhiana: Khanna police on Monday arrested two drug peddlers after it recovered 196 vials of injections from them in Libra area here. Police officials said that after their identification they searched the duo and seized 98 vials of Avil injections and an equal number of Rexogesic vials, making it a total of 196 intoxicant vials. It added that after seeing the police party, they tried to run away but the police team there got suspicious and manage to stop them for checking. The accused have been identified as Manoj Kumar and Jaswinder Singh of Bholath in Kapurthala district.Giving details, Khanna DSP Deepak Rai said that the police had started a special campaign against drug trafficking. They added that the accused were booked under Sections 22/61/85 of the NDPS Act at Sadar Khanna police station and were later arrested.The cops said that the accused might have brought the consignment from Uttar Pradesh .